Our next Mobile Application Development with HTML5 training starts on 11 February 2015. 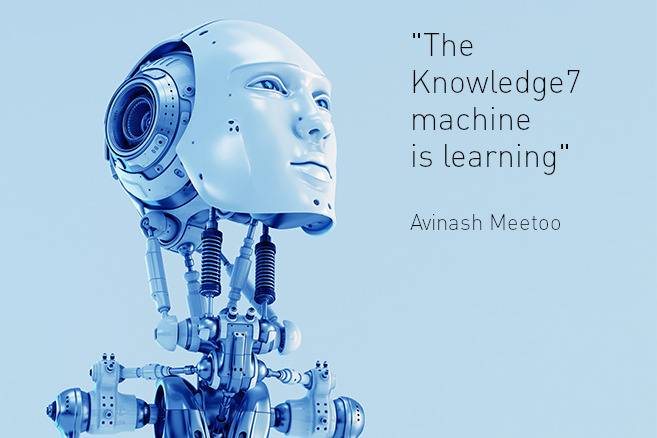 Call us on 5701-9254 to book your seat or to get free advice. There is a lot of debate among mobile developers about whether to go native when building mobile apps or to use HTML5. The latter is particular attractive as the single codebase approach – write once, run everywhere – often implies reduced development costs. Developers can use their existing HTML5/CSS3/JS skills to build applications which can be repackaged easily for different platforms – iOS, Android and others – using tools such as PhoneGap/Cordova. These tools also have a set of plugins which allows developers to use hardware features such as battery, camera and GPS among others. On the otherhand, a major advantage of native apps is that they are more visually appealing and offer a better user experience when compared to the interface of a cross-platform application build with HTML5. But is there a way around? I think so. 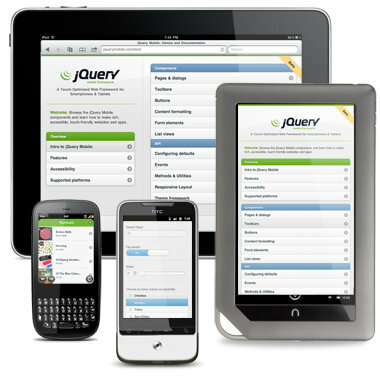 jQuery Mobile is a framework for developing HTML5-based user interfaces for smartphones and tablets. As it is multi-platform, web applications built with jQuery Mobile, look and feel the same whether one is using Android or IOS devices. The framework also supports Blackberry, Windows Phone, Symbian, etc. This is the framework that trainees are going to use, together with Cordova, during our next Mobile Application Development in HTML5 training. For some time I was wondering whether it would have been better to write all HTML5 code “manually” and, finally, I realised that jQuery Mobile saves a lot of time and has a formidable set of widgets and behaviours which would be difficult to replicate “manually”. Anyone of you using jQuery Mobile at this moment? What do you think of it?